Over the years, WordPress has become more than just a CMS. People have found many ways to earn money with WordPress and one of them is affiliate programs. 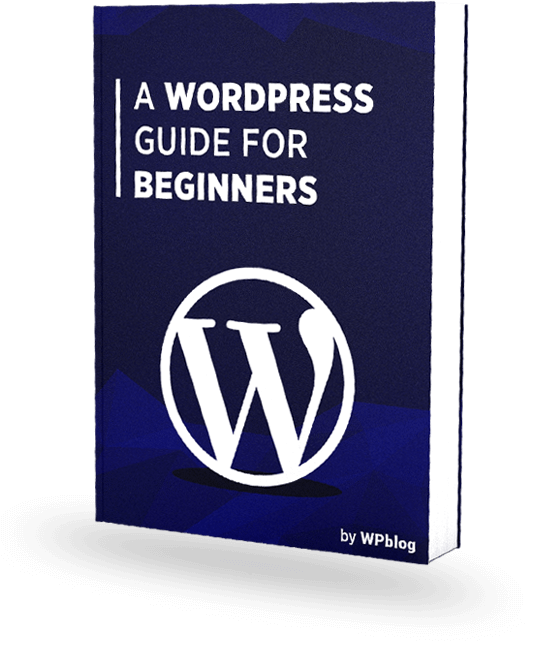 WordPress provides a lucrative opportunity for bloggers where they can earn money by referring sales to WordPress hosting providers and other WordPress companies. If you have a blog and you write on WordPress hosting, you can earn anything between 1$ – $500/month by being an affiliate of a hosting company. If you have joined multiple WordPress affiliate programs, your earning can easily lie between $1000 to $2000 and even more depending on your blog traffic. In this article, I will list down 5 of the best WordPress hosting affiliate programs that are perfect for bloggers like me. All you have to do is signup for these affiliate programs and you are good to go. However, before you start signing up, I would suggest you create a Paypal account. Almost all affiliate programs require a Paypal account to deliver payments. Kinsta has gained a lot of popularity in the community and they are officially recommended by Google Cloud Platform as a managed WordPress hosting solution. They work with all types of clients, from small businesses and bloggers, all the way up to fortune 500 companies. Kinsta has an incredibly low churn rate of under 4%, which means once people sign up for Kinsta they rarely leave. This is great for affiliates because they offer 10% lifetime recurring commissions on top of the one-time commission per new customer, which ranges from between $50 to $500 depending on the plan. The recurring model plus one-time commissions make the Kinsta affiliate program truly unique in the WordPress hosting industry and one that can help you grow your passive income. If your target audience or readers are in need of a high-quality managed host they can rely on for the long haul, Kinsta should definitely be at the top of the list. Another plus is that they designed their affiliate dashboard from the ground up. This means you don’t have to mess with confusing and bloated third-party programs and you can get daily insights on your affiliate conversion data straight from the Kinsta platform. WP Engine is probably the biggest WordPress hosting provider in the market. It brands itself as a fast and secure managed-hosting platform and it’s nothing short of that. The cheapest plan is priced at $29/month, making WP Engine one of the costlier WordPress hosting providers around. Features like lightning fast speed, stunning support, and rock solid security, makes the price tag justifiable. WP Engine pays $200 per new customer which makes it the highest paying hosting affiliate program around. If the first payment of your referred customer is higher than $200, you will receive that amount. It also pays $20 for every customer referred to WP Engine by your sub-affiliate. If your audience includes professional bloggers and big companies, then referring WP Engine would be the most appropriate. Bluehost is one of the more affordable WordPress hosting providers. It caters mostly to entry-level bloggers who want quality-hosting but don’t have deeper pockets. If you are targeting smaller companies and agencies, then directing them towards Bluehost can prove to be much more lucrative. You can earn a decent amount of $65 for every new customer you refer to Bluehost. Since the cheapest plan is priced at only $2.95/month, you can refer a lot of visitors by emphasizing on the price tag. Bluehost has gained a lot of popularity in the WordPress community as it is officially recommended by WordPress.org. Also, all their plans include a free domain and a site builder, so there are a lot of things you can use to promote Bluehost. A 360 degree managed hosting solution, Cloudways has managed to become one of the best WordPress hosting providers in a very short span of time. Cloudways offers flexible commission structures, namely Slab, Hybrid and Custom. With these flexible commission structures, your earnings can reach up to $6K. With the Slab structure, you can earn commissions of up to $125 per sale. The Hybrid structure lets you earn an initial commission of $30 for each signup and a lifetime recurring commission of 7% of your referral’s total monthly invoice. The Custom structure is designed for savvy affiliate marketers and helps you earn up to $200 per sale. Once you reach a threshold of $250 approved commission, you can receive your payout through PayPal. For Wire Transfer, the payout has to be at least $1,000. 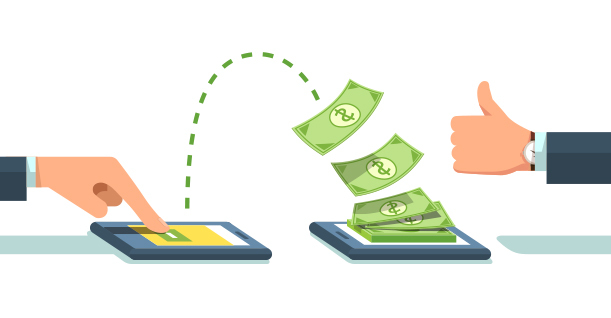 If you are a Cloudways customer and affiliate simultaneously and your payout has reached $100, you can have your funds transferred to your Cloudways account. The managed hosting platform also offers the cookie feature (30 days) to their customers. The fully managed platform is the selling point. If you target business owners and professionals who don’t have time to manage their hosting, this is an ideal solution for them. SiteGround has been among the top WordPress hosting providers for quite some time now. This is because of its incredible 24/7 support and uptime. SiteGround provides premium service at very reasonable prices. Pricing starts at only $3.95/month which means you can promote SiteGround to those who are looking for WordPress optimized hosting solutions at minimum cost. Affiliate commission is not straightforward. You can earn $50 – $125 based on how your affiliate links perform over the month. Hostgator runs a very generous affiliate program. The hosting itself is very affordable, especially for entry level bloggers and small companies. If you are creating content for any of the two, Hostgator fits their needs perfectly. Pricing is similar to SiteGround and Bluehost. At $3.95/month, you will get fast and reliable WordPress hosting. The affiliate program is performance-based which also similar to SiteGround. You can easily earn $50 – $125 depending on your monthly referral sales. Affiliate programs are a great way to earn money and hosting affiliate programs are the most lucrative. If you have decent traffic on your blog and you write on WordPress hosting, you can earn a handsome amount of money every month. Make sure that you join all of them as it won’t cost you anything. This will increase your revenue bucket and you will end up with more money at the end of the month.